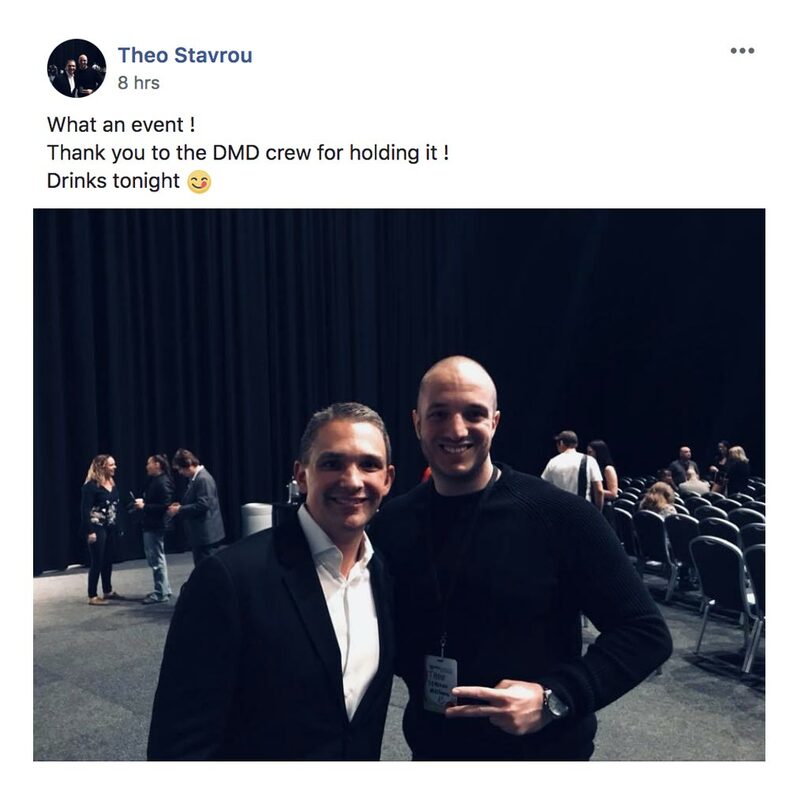 Why you need to be at DMDU Connect? It’s simple. Your customers are online. Can they find you? Join us at DMDU Connect 2019! Curated content: Our speakers give you take away action plans, business specific examples, real data and actionable content. They are some of the world’s best practitioners and educators in digital marketing strategies and implementation. Best Practice: Digital marketing is changing rapidly. Popular online advertising platforms are saturated. So what worked in the past won’t work now. Learn about the latest trends and strategies to find your customers and help them find you. Community: DMDU is more than a conference, it’s a community of like-minded individuals who want to help each other succeed. Small business owners, marketers, solopreneurs and agencies – working together to find the best outcomes for theirs businesses and clients. 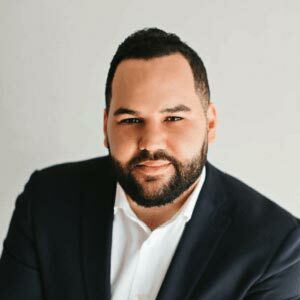 He is tasked with accelerating revenue growth and sales productivity for DigitalMarketer’s flagship product, DigitalMarketerHQ, as well as sales for our individual certifications and Certified Partner program. Marcus previously helped grow the sales teams at Yelp & Infusionsoft, bringing a wide range of knowledge to DigitalMarketer. …product business owners and expert digital marketers. 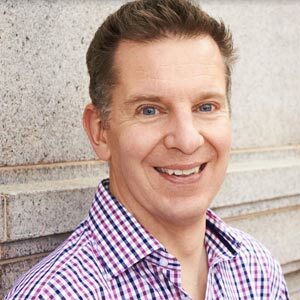 Russ has trained and certified thousands of professionals through his coaching, courses, stage presentations and his book, Digital Marketing for Dummies. Perpetual Traffic, a digital marketing podcast that has been downloaded 3mm+ times. She has certified thousands of marketers in paid traffic and customer acquisition and personally spent $8mm+ on paid traffic channels like Facebook, Google, and Twitter while maintaining a positive return on investment. Molly started her career as an intern at DigitalMarketer.com in 2012, excelling to VP of Marketing in 2014. She held that position until 2017, when she started her own consulting agency. 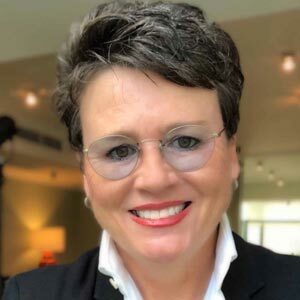 Most recently she is the Co-Founder of DigitalStrategyBootCamps.com, a 1-1 coaching and consulting service providing unique digital marketing plans to businesses, tailored to their goals. She now spends her time setting strategy for some of the world’s fastest-growing companies. Sonya Keenan has been a working in the digital space since dial up. As Managing Director of Omnichannel Media Group (O.M.G.) and Founder of DMDU Connect, she has been responsible for building a business that helps people to grow their own businesses online. 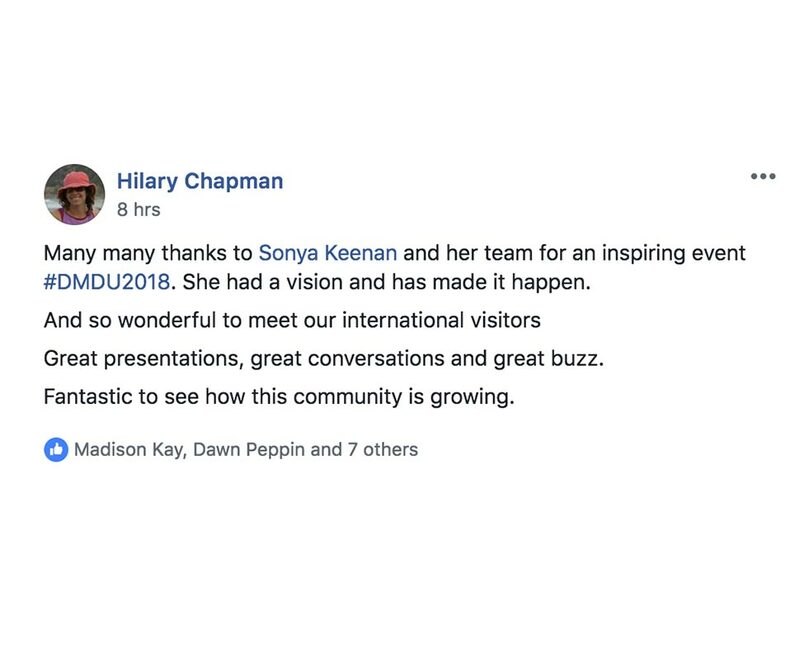 With a career that has spanned from micro-business to the board rooms of some of Australia’s largest corporations, Sonya understands the opportunity that digital offers all business and she is passionate about helping others to succeed through creating compelling stories that connect with your audience. James has proven over and over again that you can Work Less, Make More. 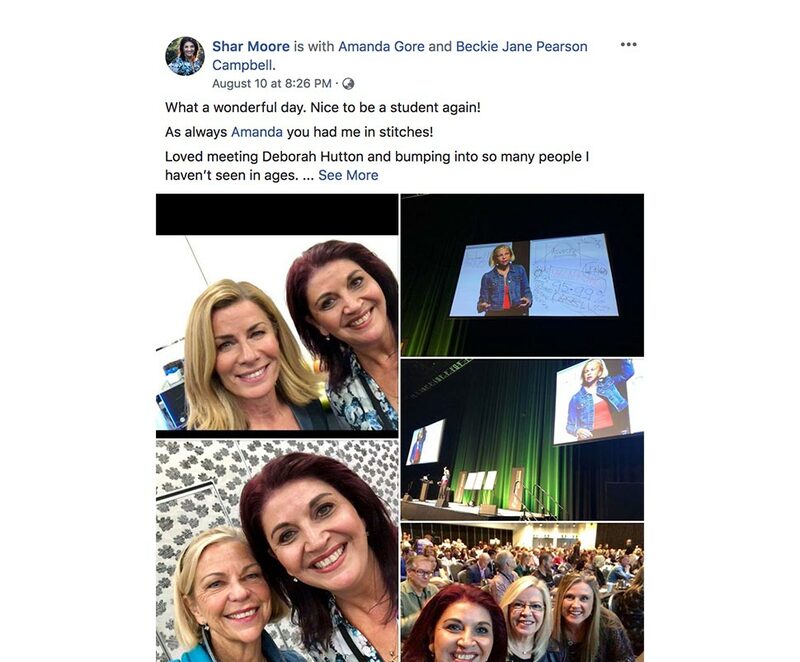 In 2006, whilst working in a full-time job, James Schramko wrote in a notebook: “MY GOALS … create automated income so that I am independently wealthy and enjoy my life passionately.” Within three years, he’d built his own business and achieved those goals. 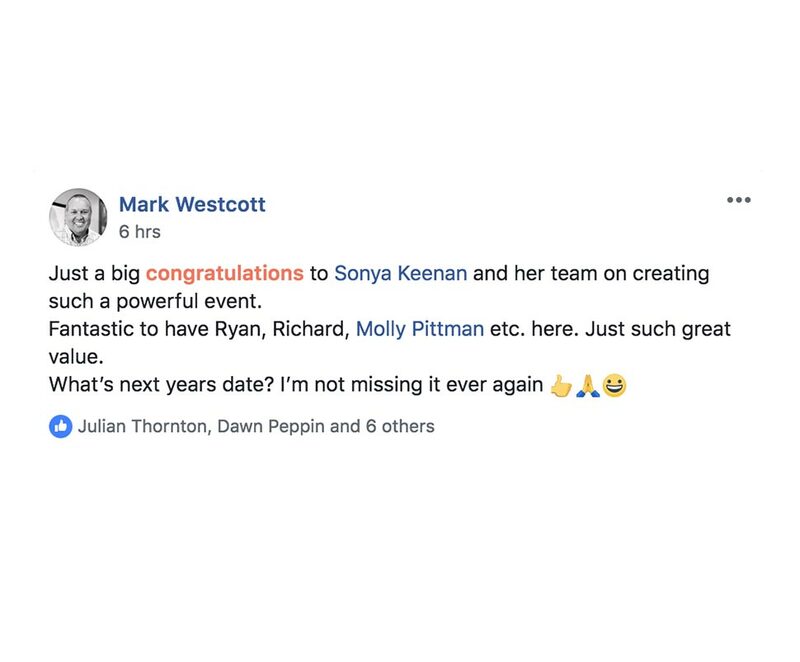 He is now the go-to coach for many of the world’s top online marketers including Ezra Firestone, Tom Breeze, Pat Flynn and Molly Pittman. If you want to build a business that gives you financial peace of mind while allowing you to enjoy life NOW, not later… James has the answers. and Co-author of the world’s best-selling book on AdWords, ‘The Ultimate Guide to Google AdWords’ with over 100,000 copies sold. 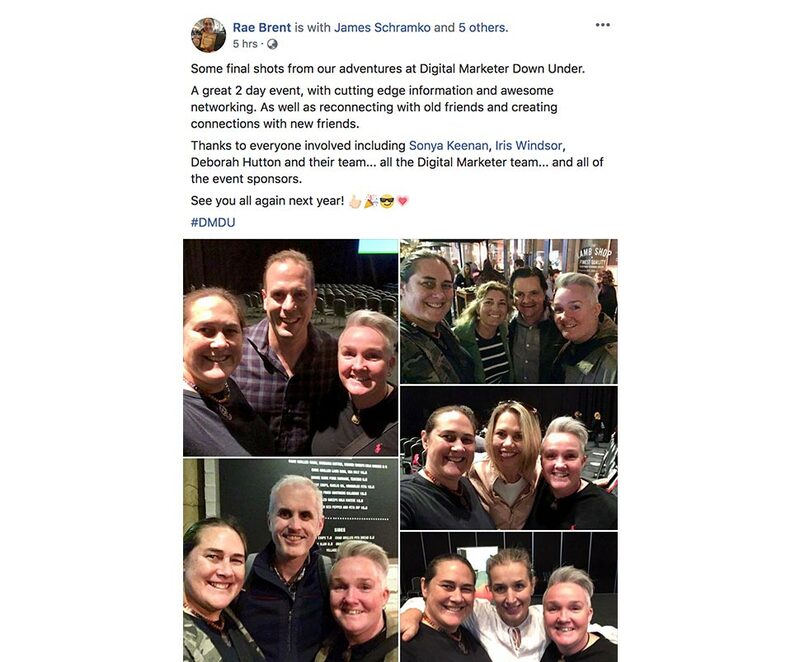 Representing Google on stage at numerous events, Mike has also spoken at The Google Plex in Sydney, Digital Marketer’s Traffic & Conversion, Baby Bathwater, and also for marketing legends Brian Kurtz, Ryan Levesque, Ed Dale and James Schramko. Mike’s focus is always on how to leverage the near future to build more profitable businesses. Helping you figure out ‘what’s next’ for your business, and more importantly what to do to profit from those future trends. 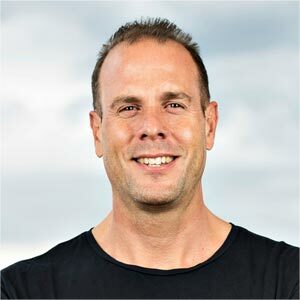 His own Melbourne-based digital agency, WebSavvy, has been building and running campaigns for businesses and brands all around the world for more than a decade. WebSavvy is now Australia’s largest independent Google Agency, top 18 global Google Partner and a premium Facebook Partner. 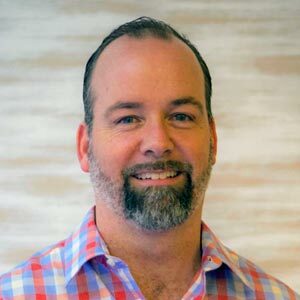 He also teaches hundreds of agencies how to improve what they do – both the technical side of ‘how to do Google Ads better’ and how to scale their agencies through his paid traffic training and coaching forum, AgencySavvy. and Founder of On The Roam, an upcoming lifestyle + wellness brand for women. 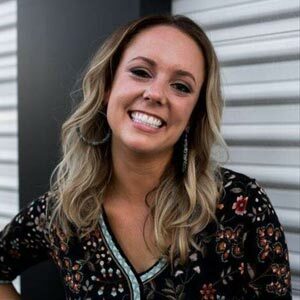 A content marketer by trade and content nerd at heart, Lindsay got her start in the publishing industry before leading DigitalMarketer’s editorial team as Managing Editor for 4+ years. 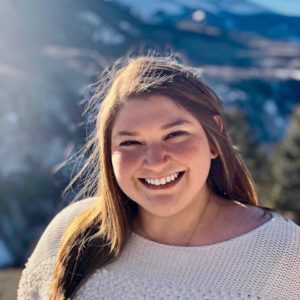 She now works with brands around the world, helping them build relationships with consumers while growing their businesses through digital marketing strategies. Lindsay loves traveling, dogs, and a good horror movie, but a well curated swipe file may take the cake. …he played a key role in growing the company from under 2 million to over 100 million in revenue and 125 million in funding. He also honed his global business skills by completing his MBA at Thunderbird School of Global Management. 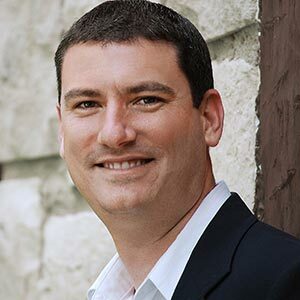 He recently left Infusionsoft to join JUMP Software, another explosive growth software company that serves small business. JUMP is the leading online presence platform for small businesses growth. that specializes in helping businesses scale through Facebook and Instagram advertising. Ralph’s agency manages a portfolio of Facebook and Instagram advertising customer accounts in over 40 industries with an annual spend in excess of $70 million. His podcast, Perpetual Traffic, has nearly 5 million downloads and has helped tens of thousands of people grow their businesses through Facebook and Instagram advertising. 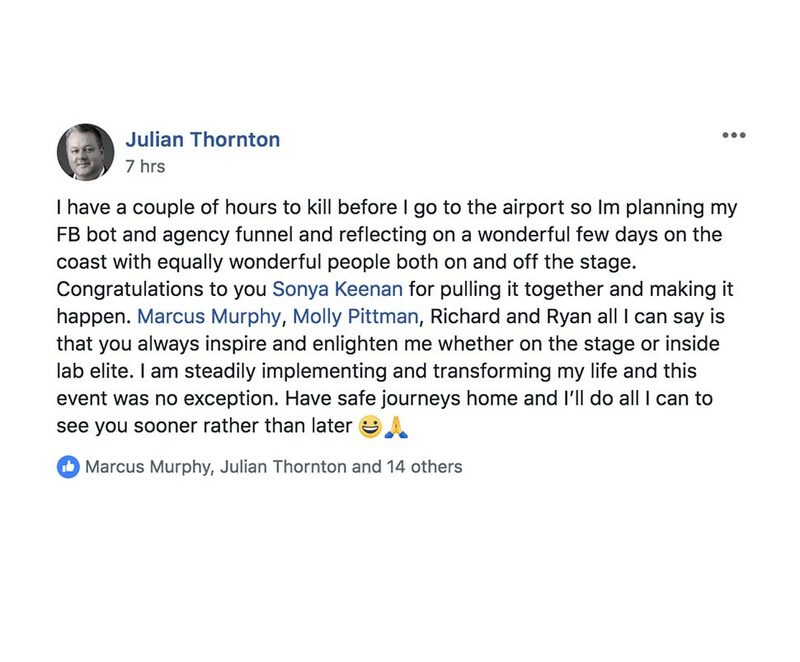 … of 4 multi-million dollar businesses, one of which he scaled internationally with 170 franchises and has recently sold. 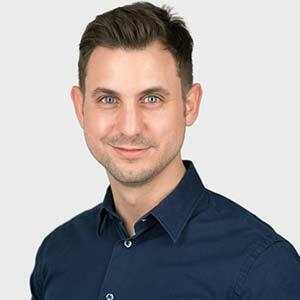 Oli’s superpower lies in strategizing and implementing conversion-led, money-making sales and marketing funnels. When he fancies it, he also spends time as a Consultant to many well-known entrepreneurs and business growth experts. 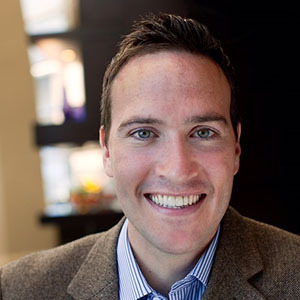 His latest venture is NextLevelBusiness.com, which transforms “normal” businesses into fast-growth businesses that experience double-digit growth year after year. Would you like to be a speaker at this event? 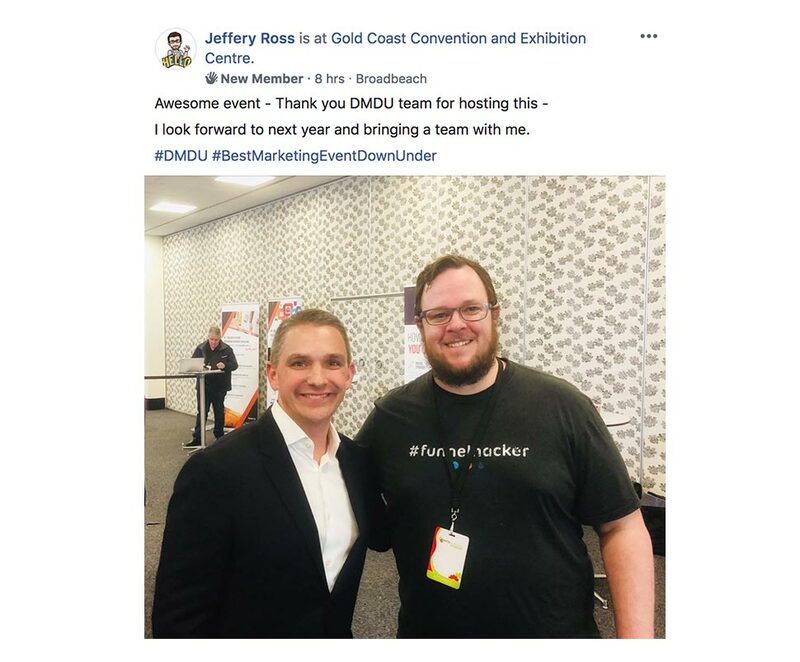 The 2018 Digital Marketer Down Under (DMDU) event on the Gold Coast attracted over 700 participants and included great guest speakers and some of the DM execs like Ryan Deiss, Richard Linder and Marcus Murphy. 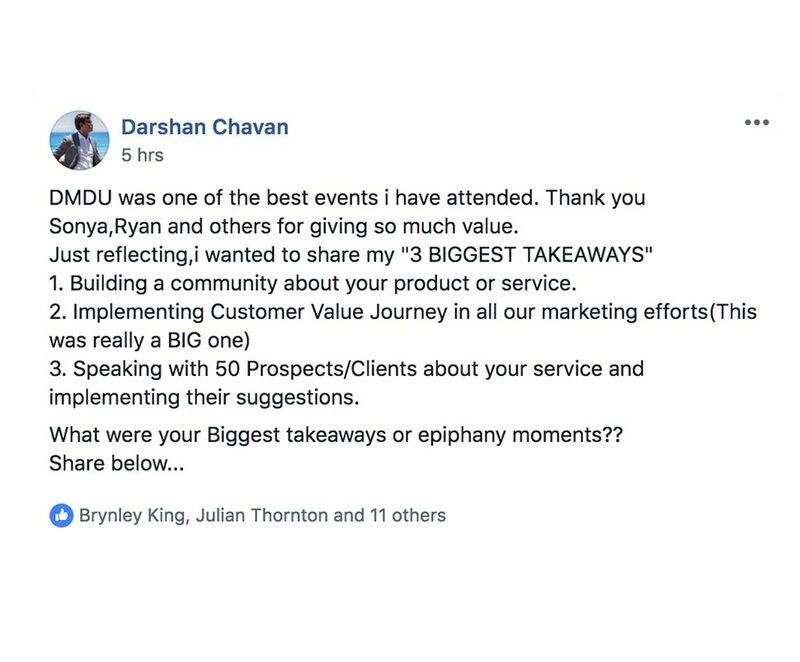 Here are the top takeaways from last year’s conference and why you should attend DMDU 2019.